Camp Simba seeks to be an opportunity for children of cancer patients to laugh, play and have fun in a safe environment. With three fun-filled days, we hope to promote qualities such as courage, wisdom, strength, and provide these children with “older siblings” to whom they may be able to turn to for assistance. This would give the children an opportunity to just be kids, and to learn that it's alright to be happy even if a parent is sick. We also wish to create a safe and positive environment for them to express themselves and build their self-esteem to take on the challenges in life. 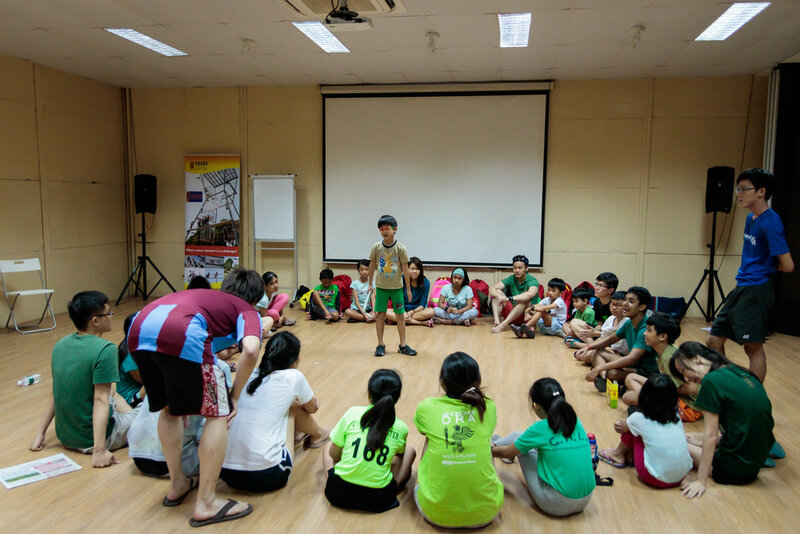 To give continuity and maintain the friendships built during the camp, three reunions are held after the camp. We also encourage facilitators, all of whom are medical students, to keep in contact with the children beyond the reunions and the camps. We hope that this will let participants and their families know that they are never alone should they need someone there for them.